Jeanette served as UHS’ Chief Executive Officer of Bristol Youth Academy from 2002 until 2013 at which time she became Chief Executive Officer of Gulf Coast Treatment Center, Inc. Ms. Jackson came to UHS in 2001. Mrs. Jackson received her Bachelor’s degree in Recreation Therapy from Old Dominion University and her Master’s Degree in Clinical Social Work from Norfolk State University. 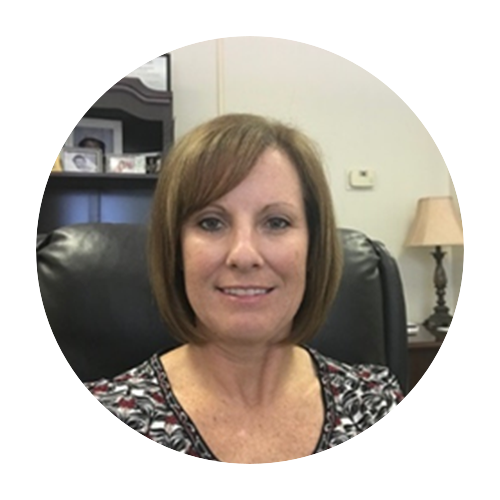 Mrs. Jackson is a licensed clinical social worker that has over 28 years of experience working with at-risk and troubled adolescents and over 17 years of experience in leadership/management. Mrs. Jackson is currently a member of the FJJA Executive Committee and previously chaired the FJJA residential workgroup.